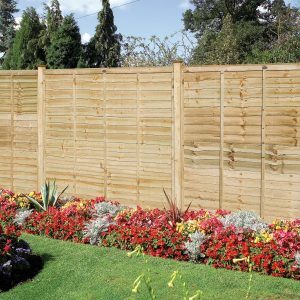 If you want to secure your yard with aesthetically appealing and long lasting fencing application, traditional fencing panels are the perfect option. 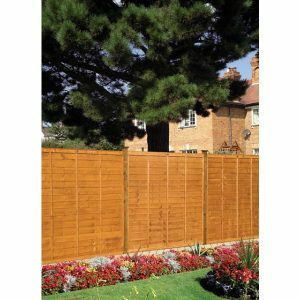 These panels offer you privacy and they deter trespass or break-ins. 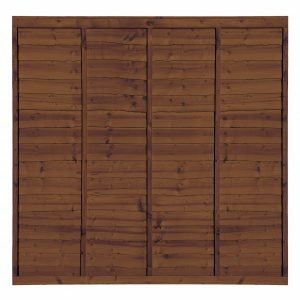 There are different types of traditional fence panels but the ones from Sheds to Last are worth your money. 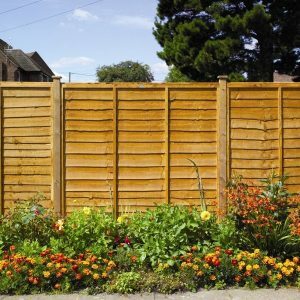 Modern fencing panels are all over the market, but traditional panels are still relevant. Today, it’s easy to pick a design that matches your garden and you can transact online. 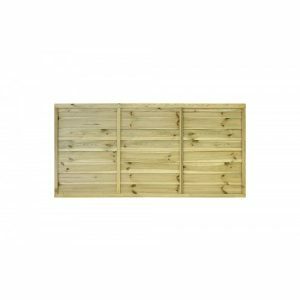 At Sheds to Last, we have a website that showcases different fence panels; you only need to pick and we will deliver, and ensure your fence meets the highest standards. We have experts who know how to pick natural wood shades that make your fence to standout despite the panels being traditional. 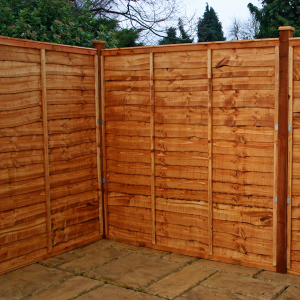 At Sheds to Last, we pioneer traditional fence designs and we supply top quality materials. We encourage our clients to contact us. It’s the best way to learn and sample our wood panels. We not only supply fencing panels, we deliver them on site. Talk to us and discover our variety of flat topped, dome top and round top fence panels. Sheds to Last has been providing homeowners in Devon and the entire UK with high quality fencing panels for many years. We not only help you plan your fencing project, but we also offer satisfying installation at affordable prices. 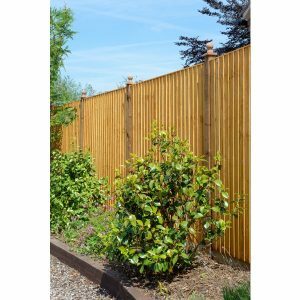 Regardless of the reason why you want to put up that fenced, we are always on hand to offer outstanding advice. 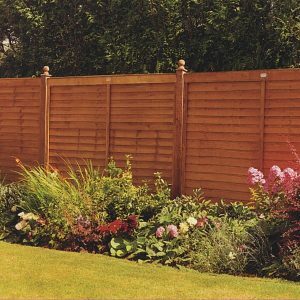 We safeguard your investment by providing pressure treated traditional fence panels.